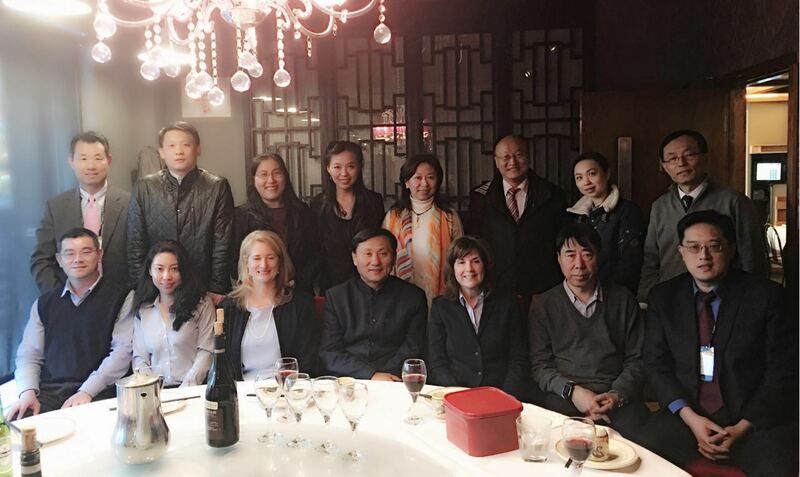 The welcome reception sponsored by the Chinese American Academy of Cardiology (CAAC) for Chinese Cardiology leaders attending the 2016 ACC Scientific Sessions was hosted on April 2nd, 2016 in Chicago Chinatown. Cardiology chiefs and experts from several key Chinese cardiovascular hospitals including Drs. Yong Huo, Shaojun Wen, Zhi-Cheng Jing, Ben He, Fang Wang, Yong Li, Mei Zheng, and Zi Ye, etc., as well as several CAAC leaders attended this memorable event! Copyright © 2014. All rights reserved. Site designed & maintained by AC Communications, Inc.